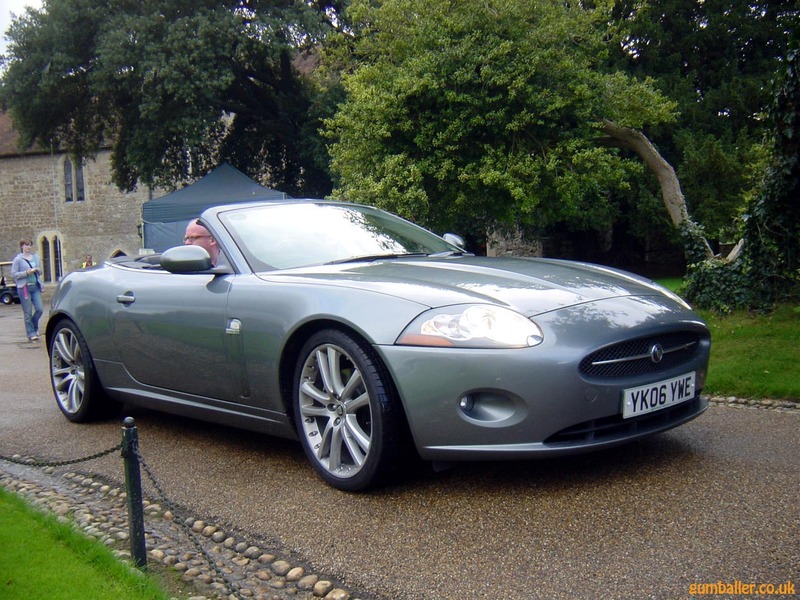 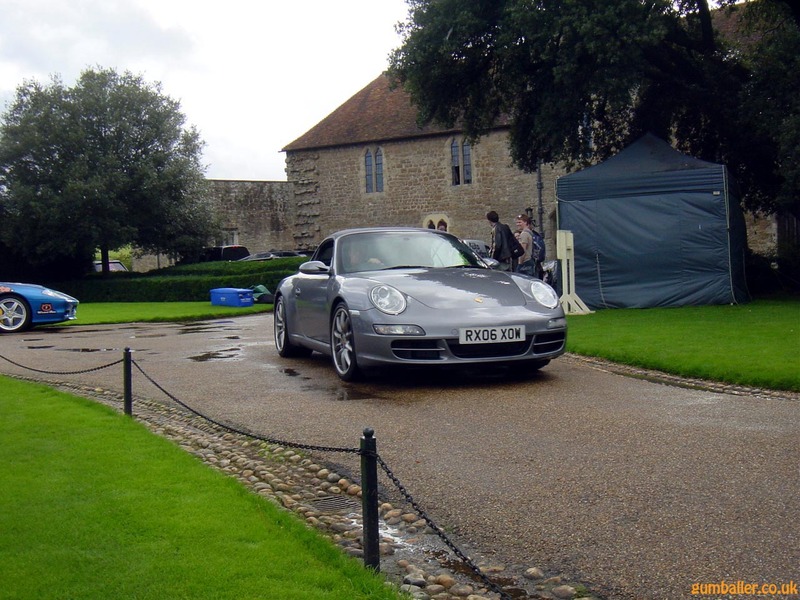 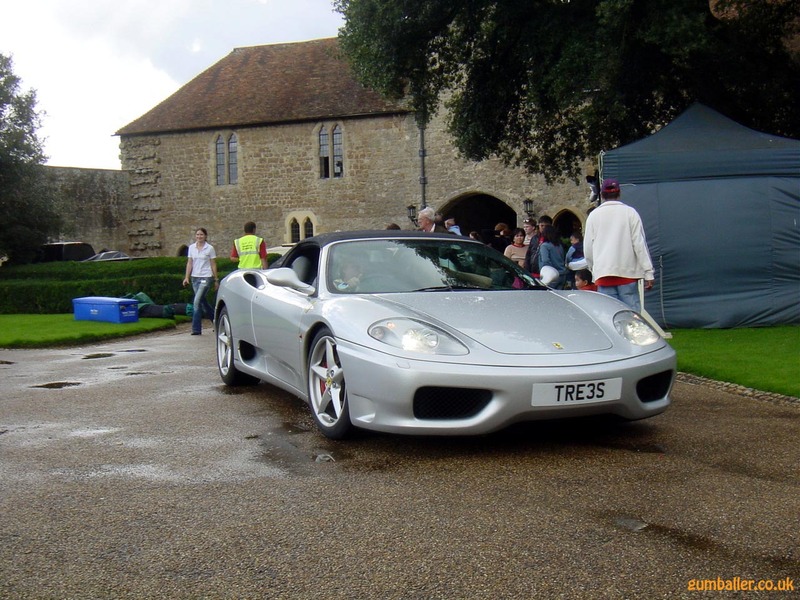 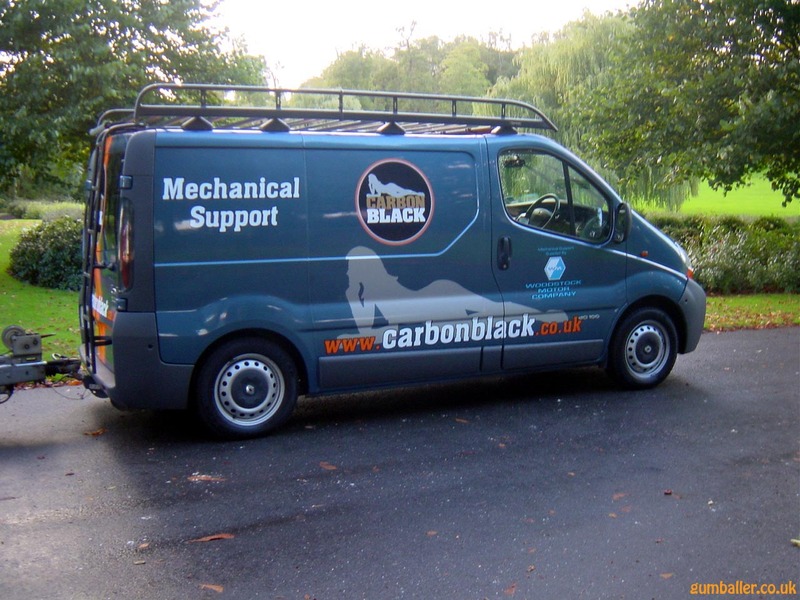 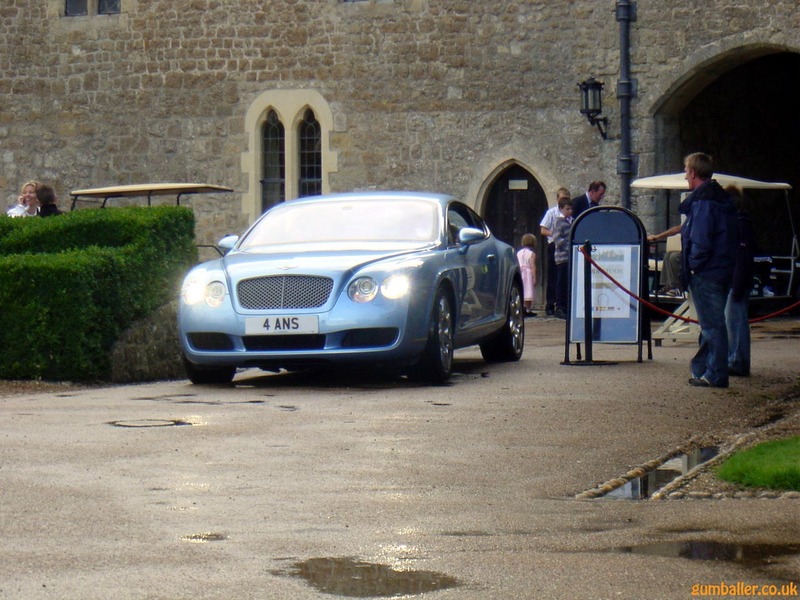 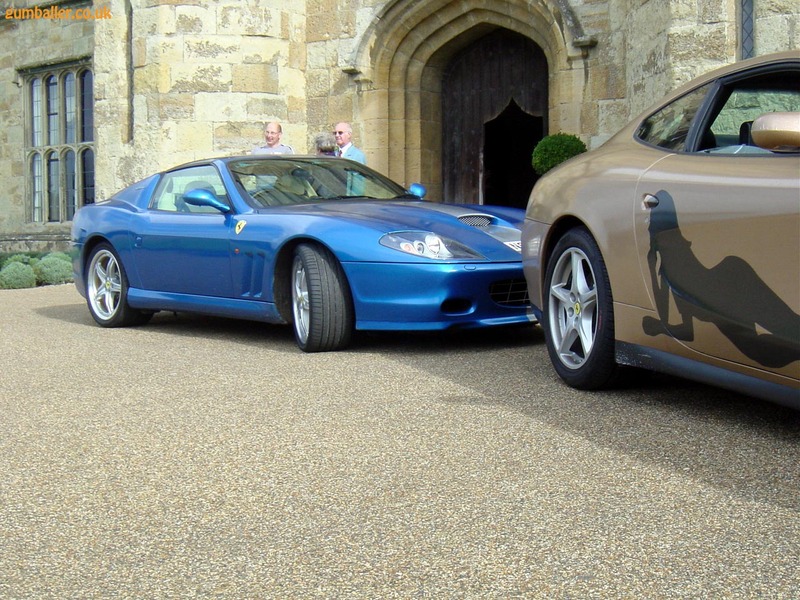 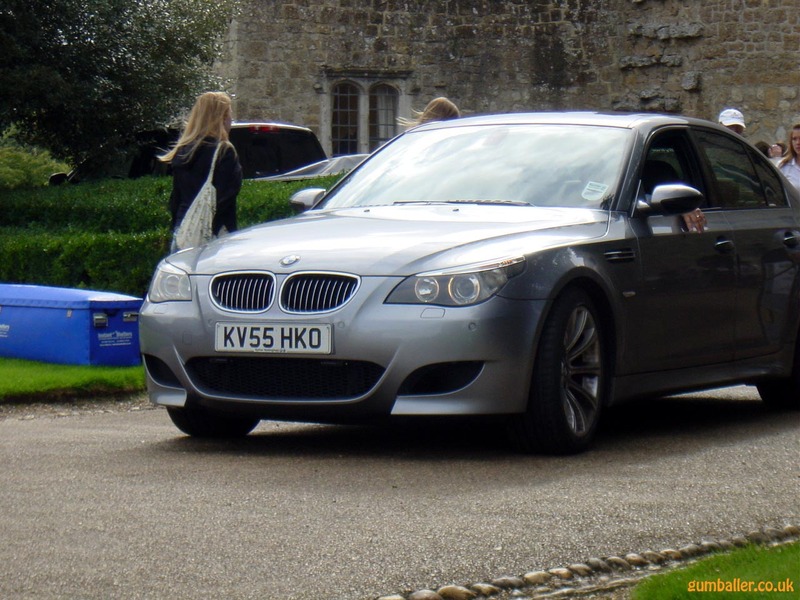 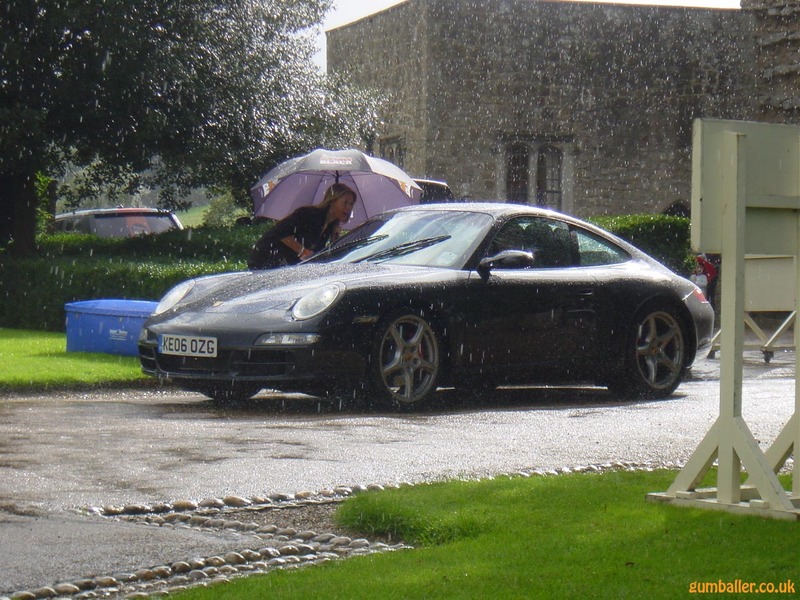 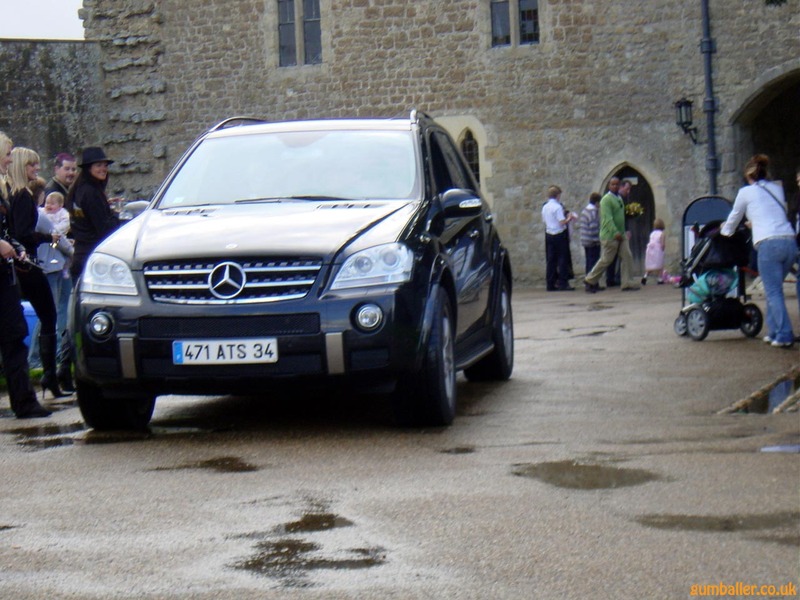 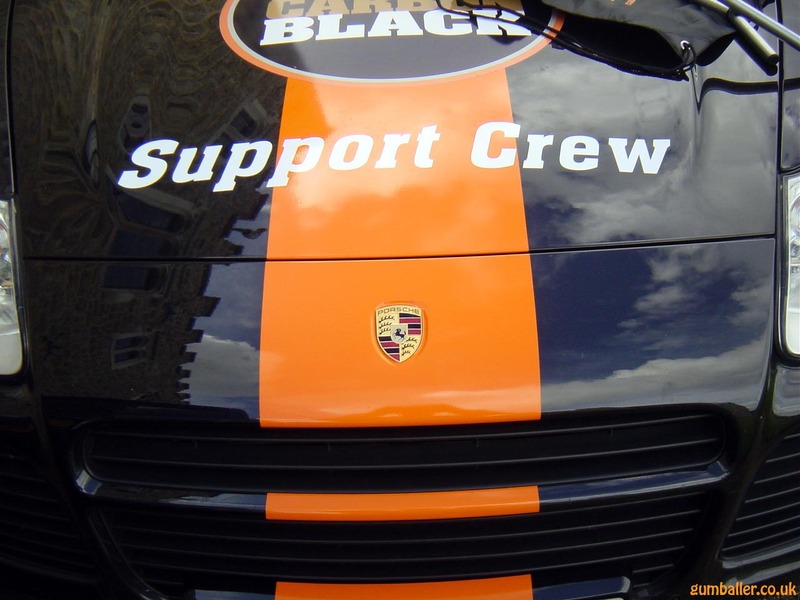 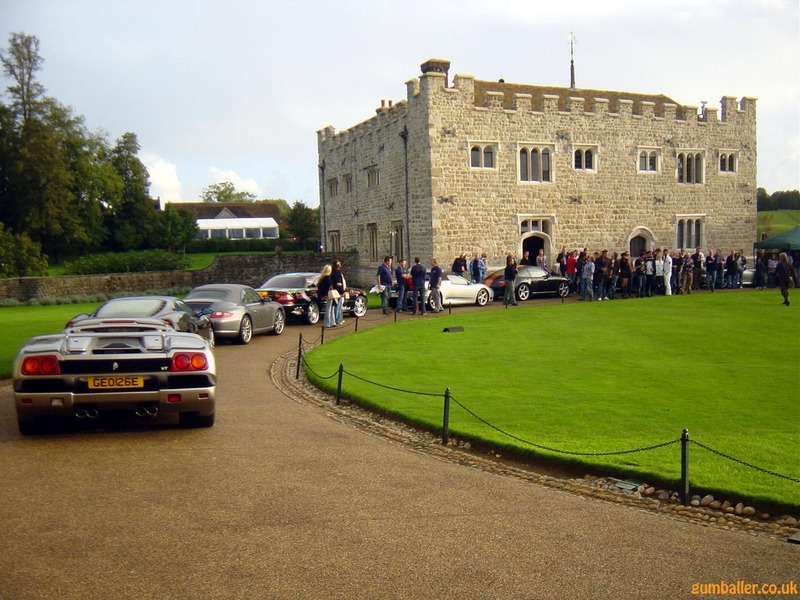 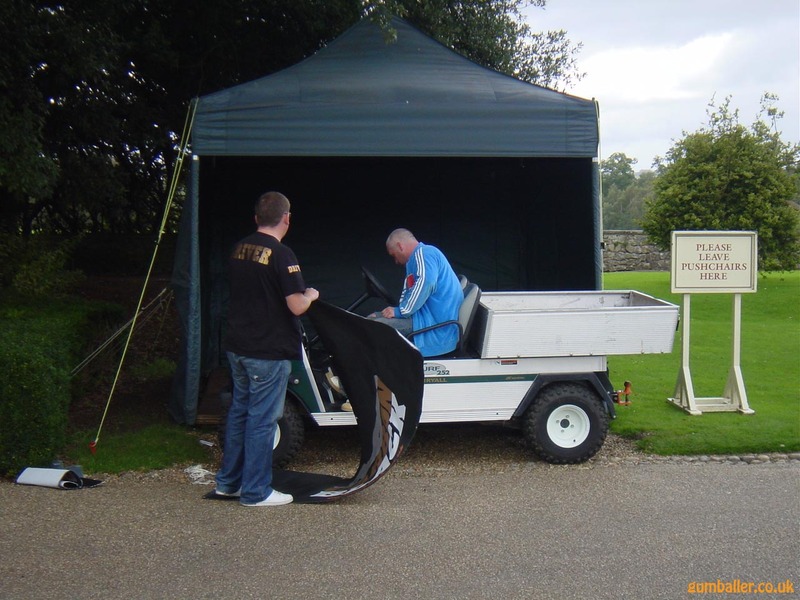 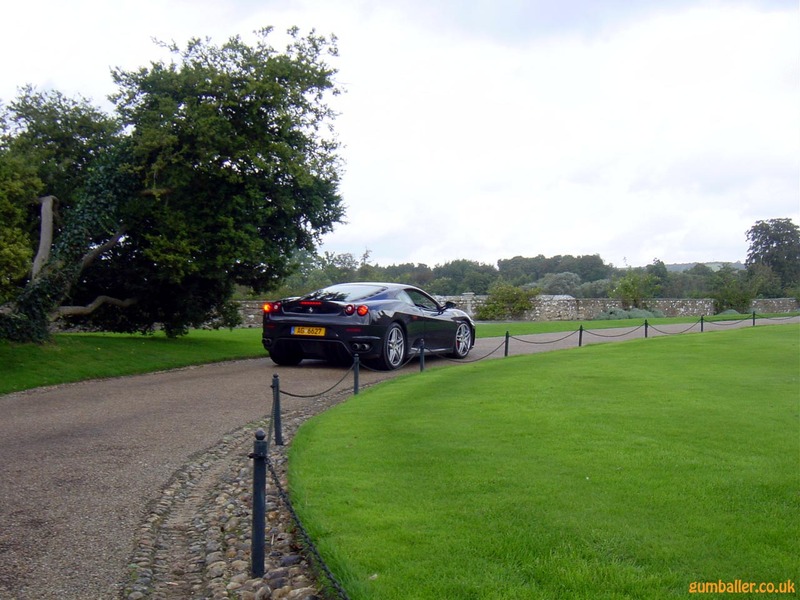 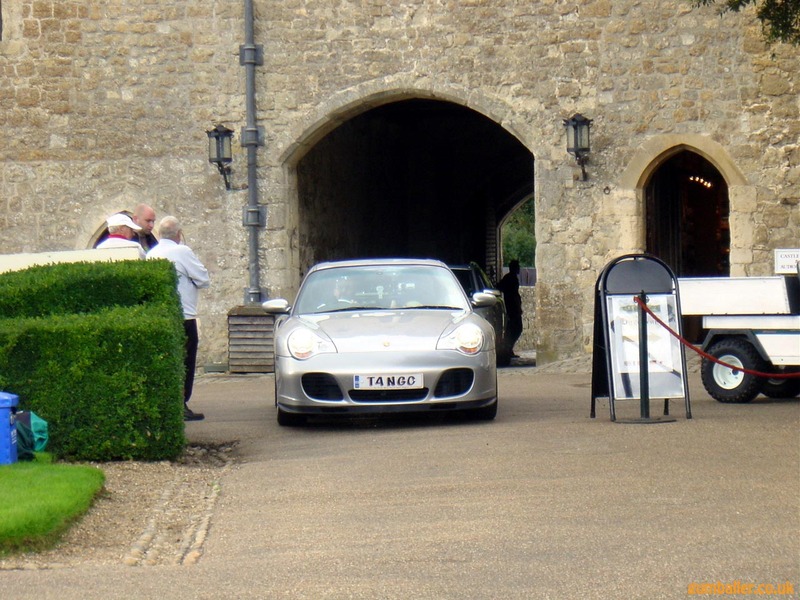 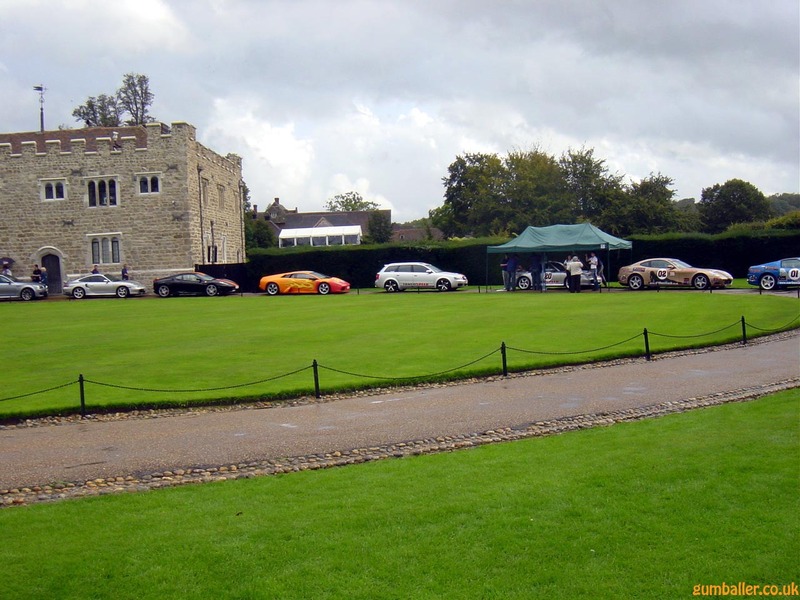 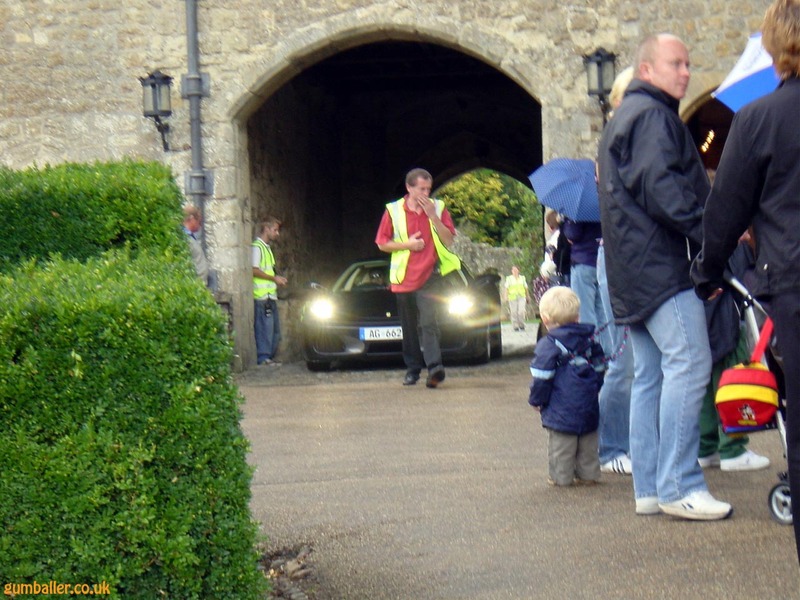 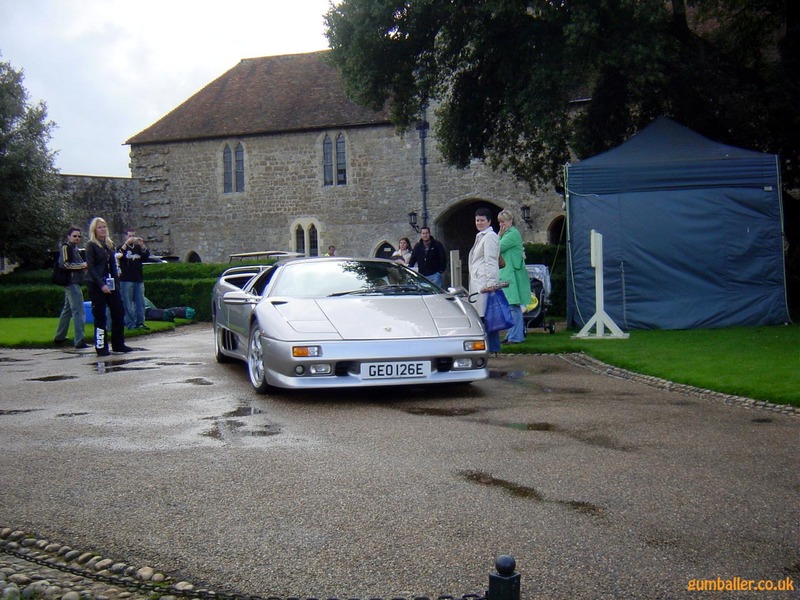 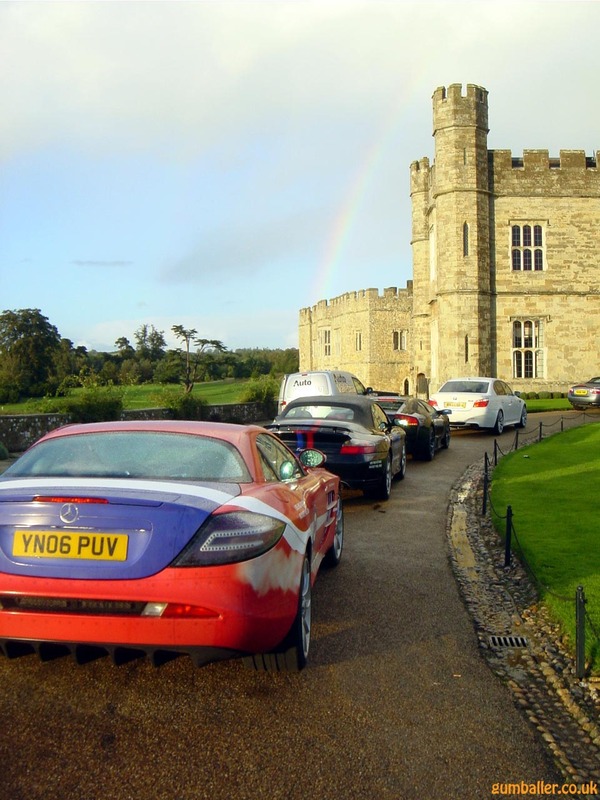 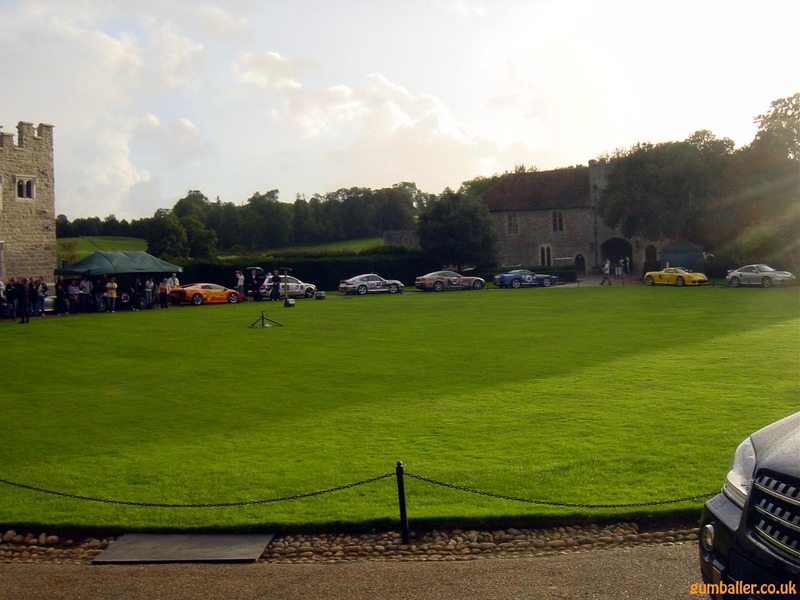 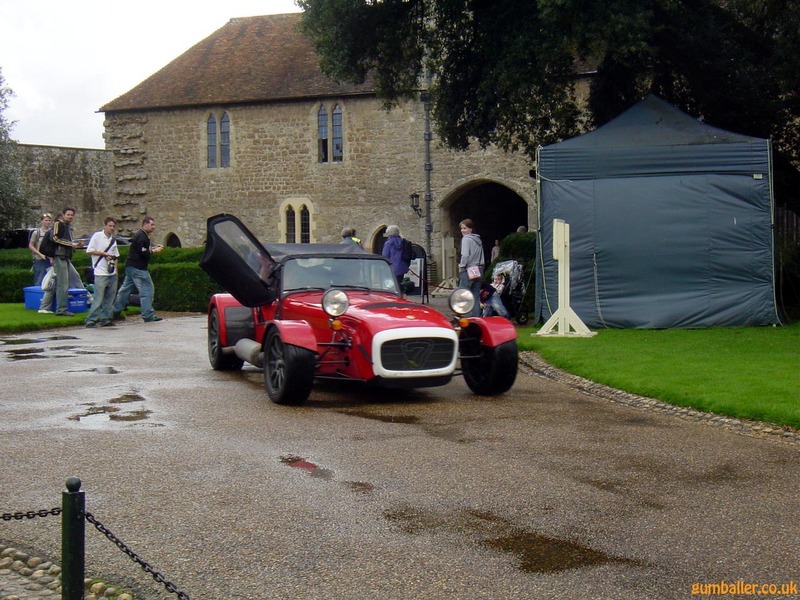 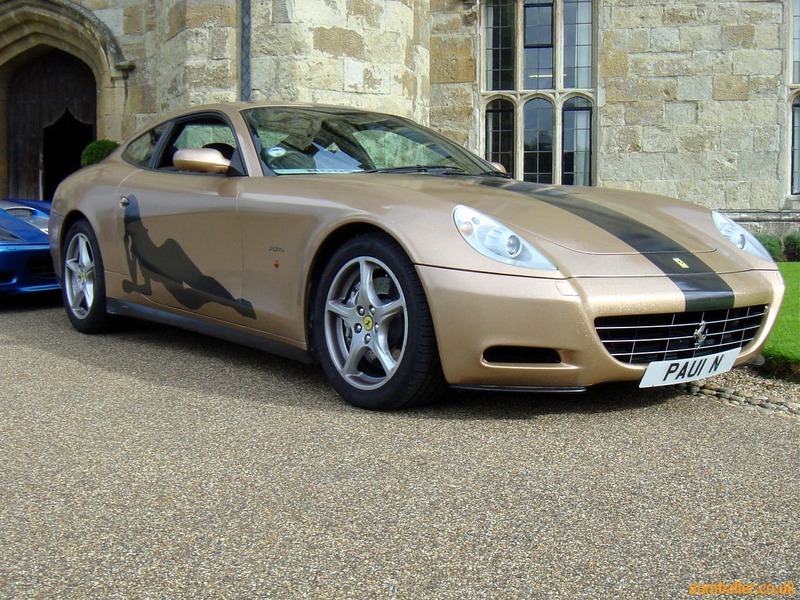 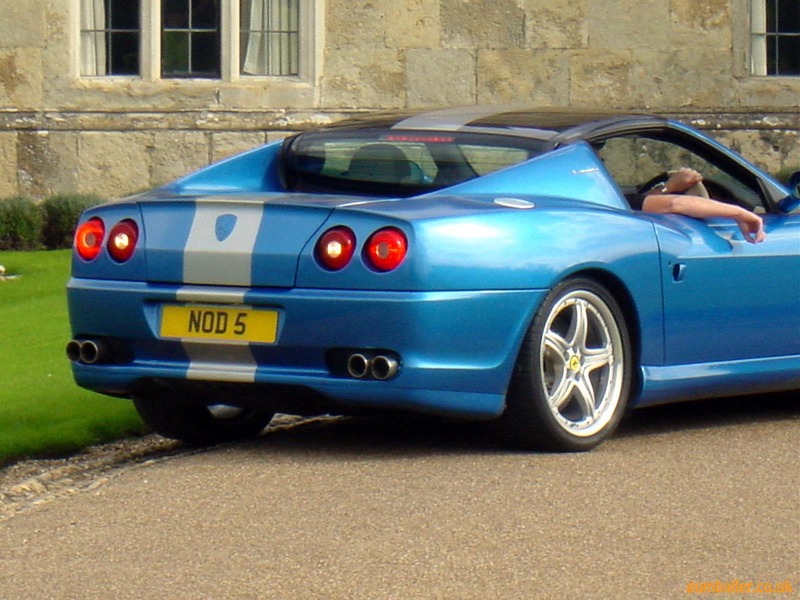 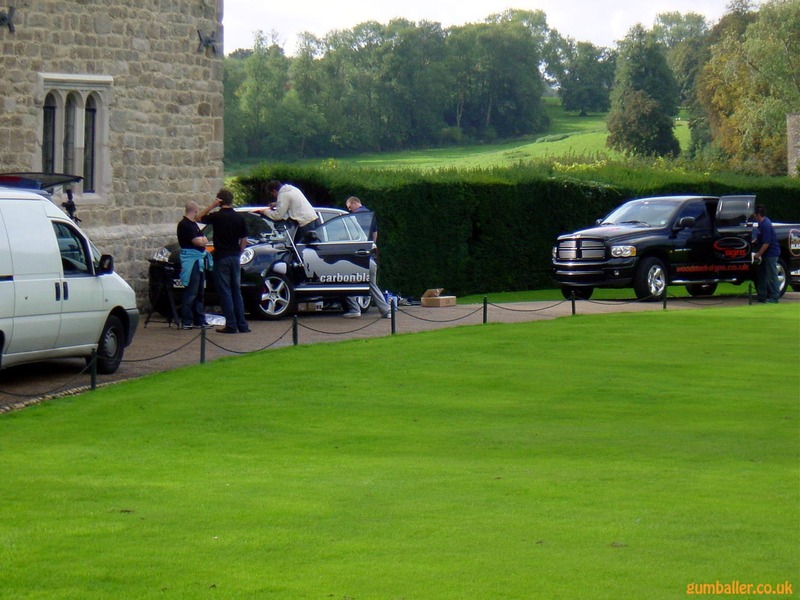 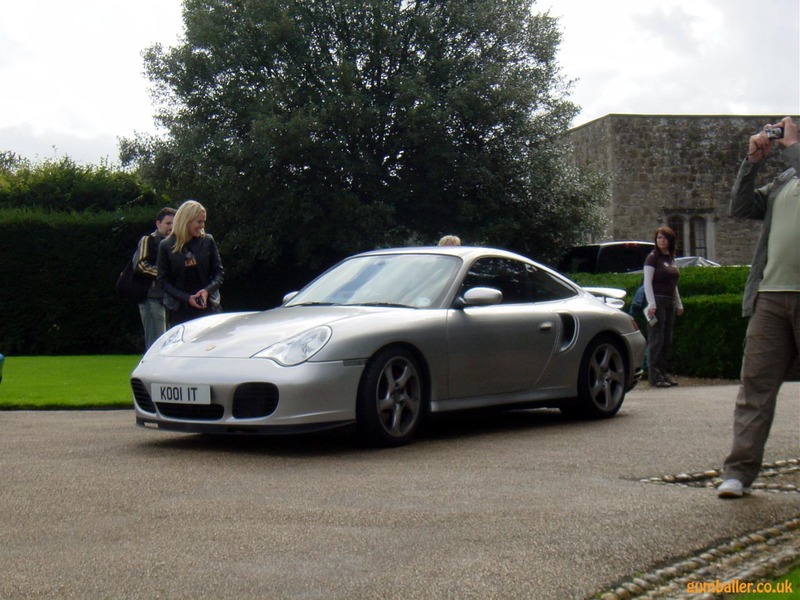 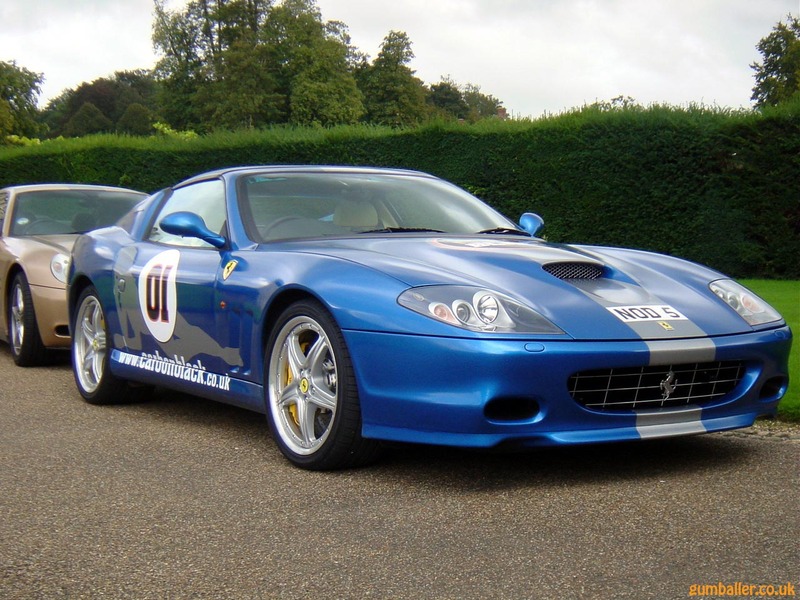 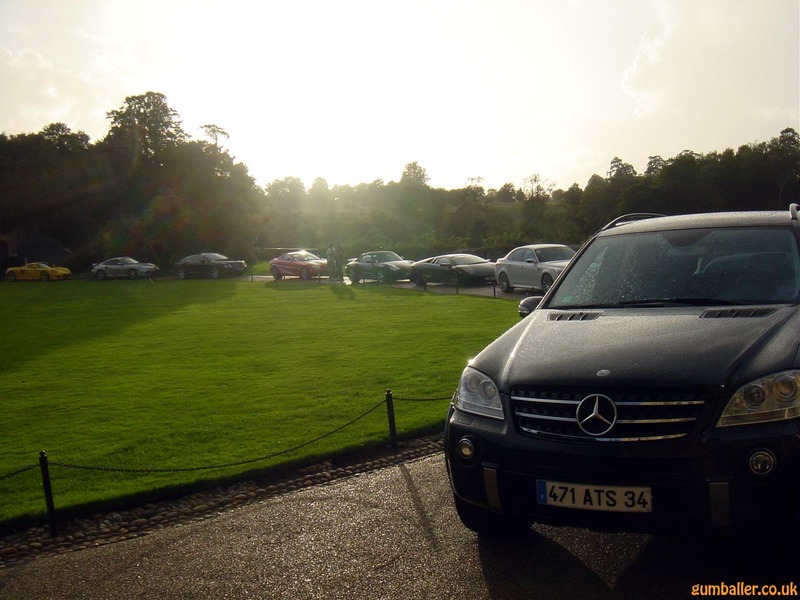 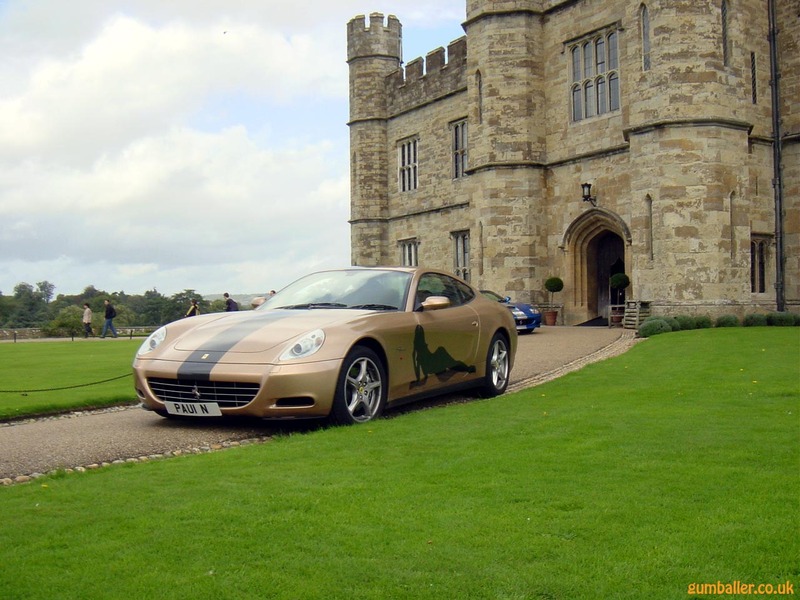 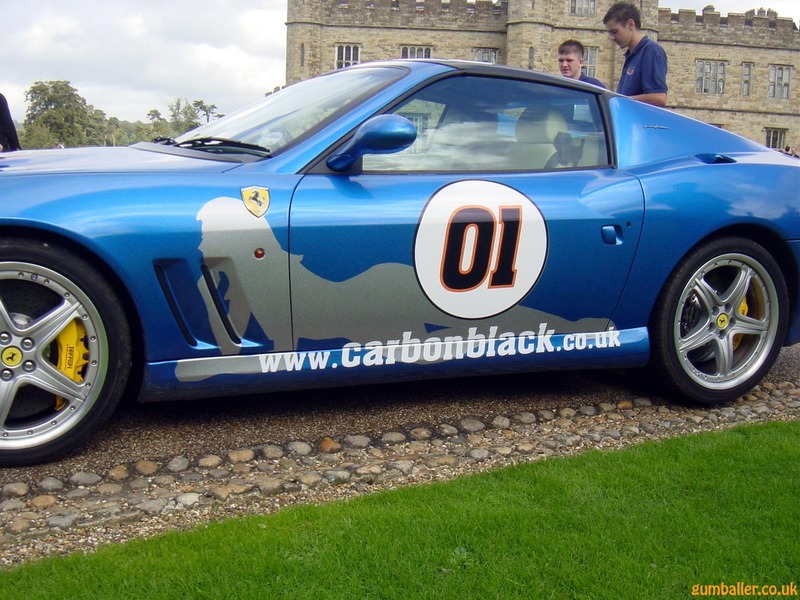 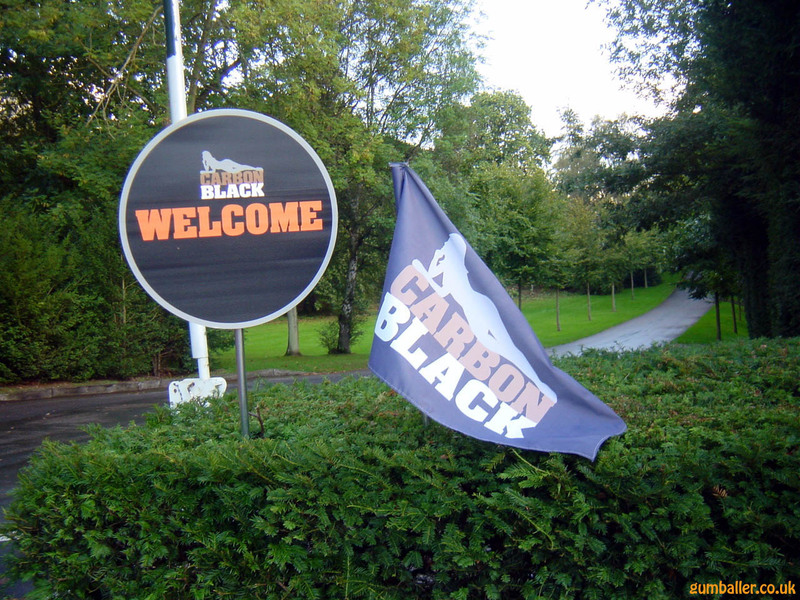 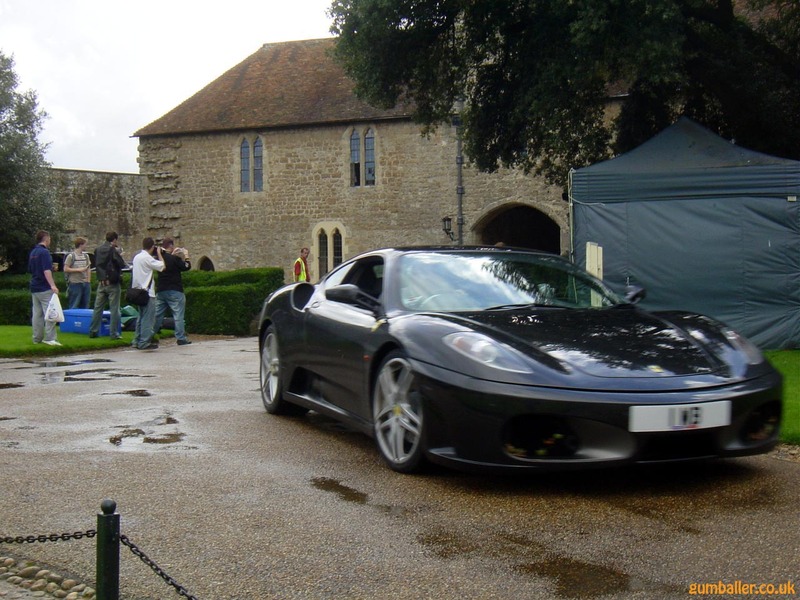 Made it to the start of the first ever Carbon Black Run on 01/10/06 at Leeds Castle down in Kent. 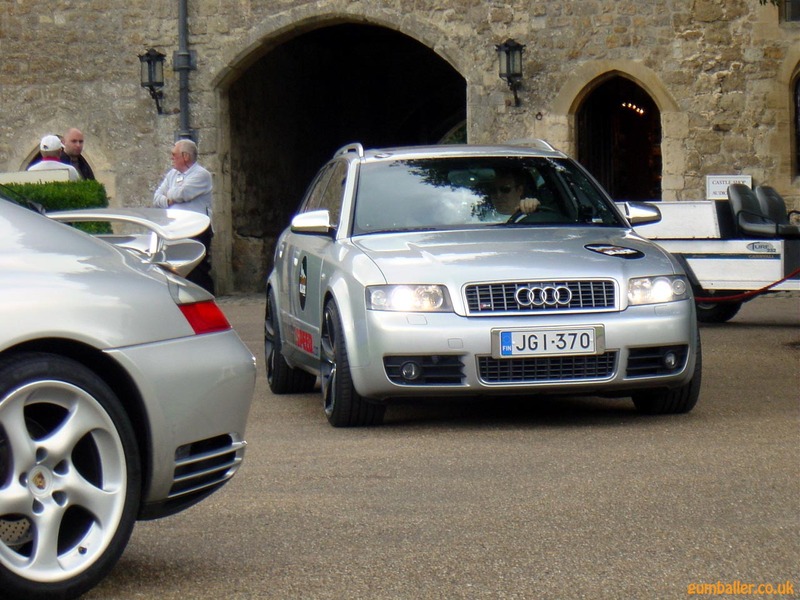 A big hello to the forum members I met there and a big thanks to all the drivers and organisers for putting on a really good show and letting me hang around taking pics. 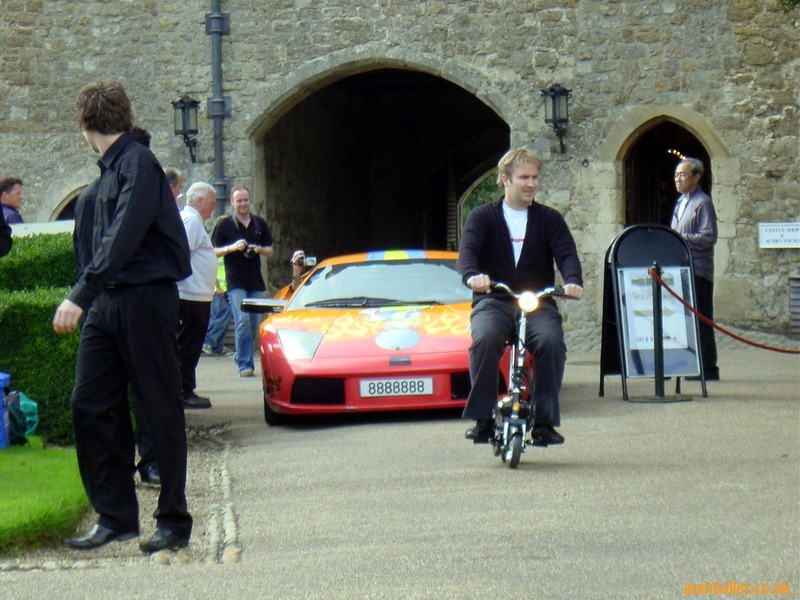 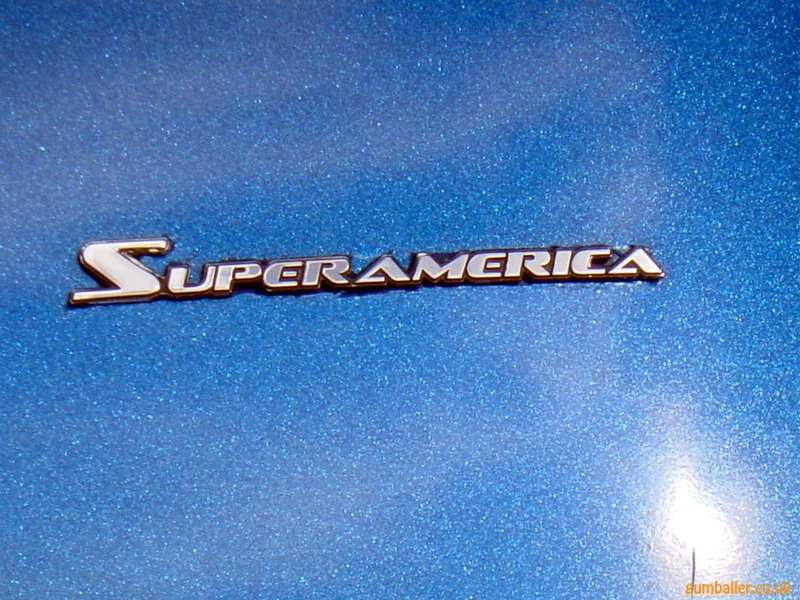 By far the best event of 2006! 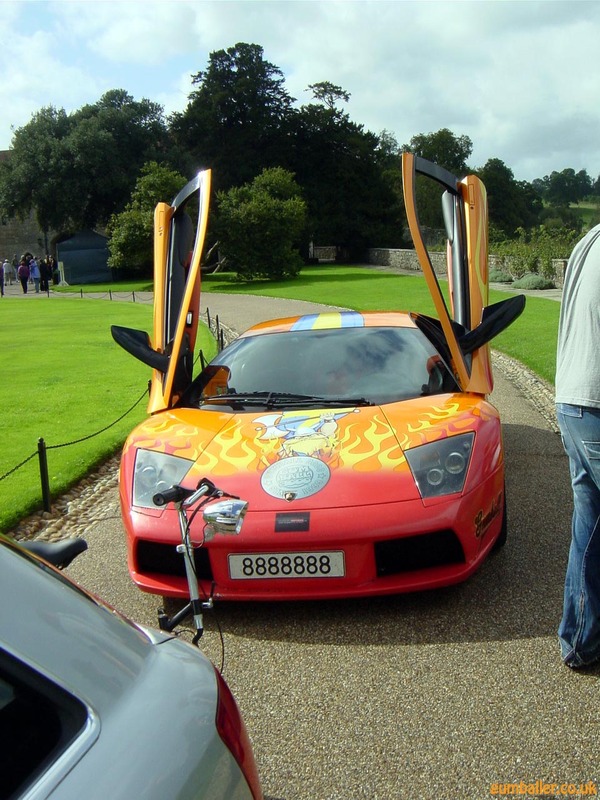 All images copyright DSW 2006.